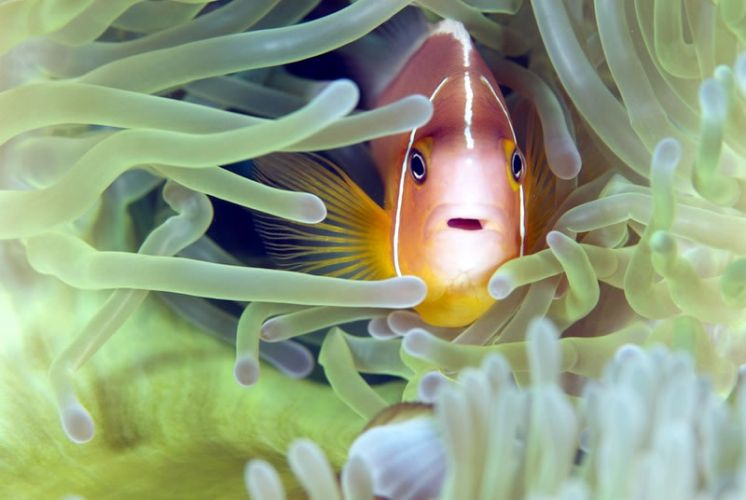 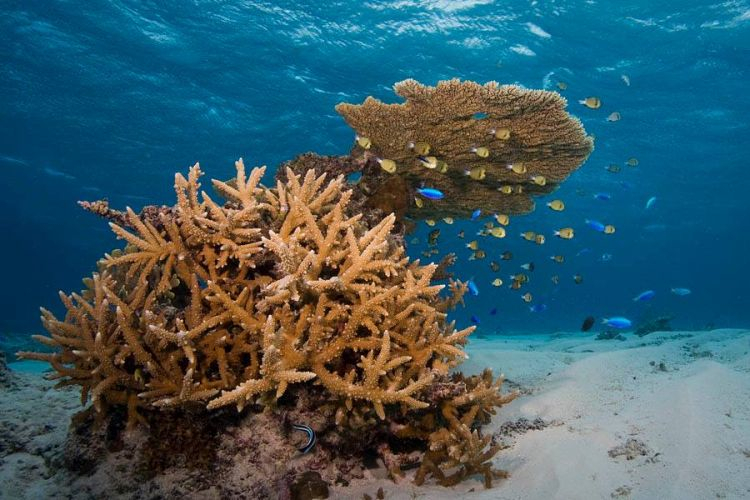 During the month of June 2013, the Global Reef Expedition began conducting coral reef surveys in and around the Fiji Islands. 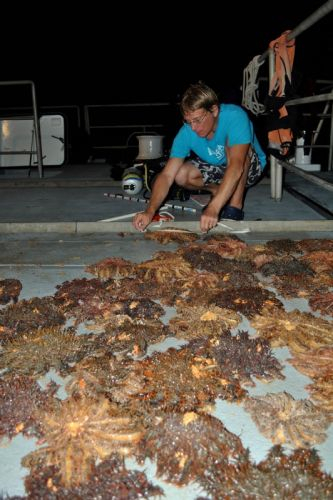 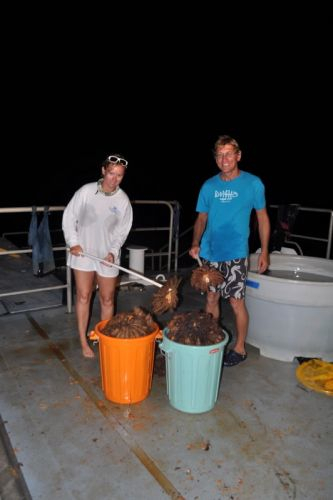 All of the coral reef research was staged from the research vessel M/Y Golden Shadow and lasted approximately 30 days. 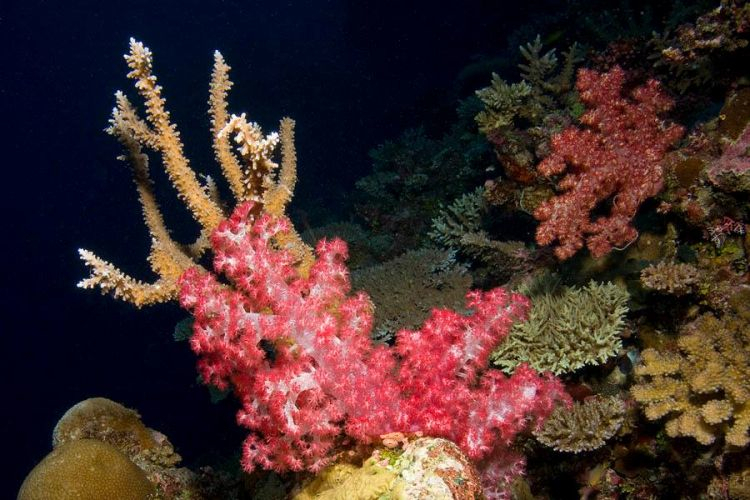 SCUBA dives: in situ observations to conduct detailed assessments of the coral reefs and the plants and animals that live on them. 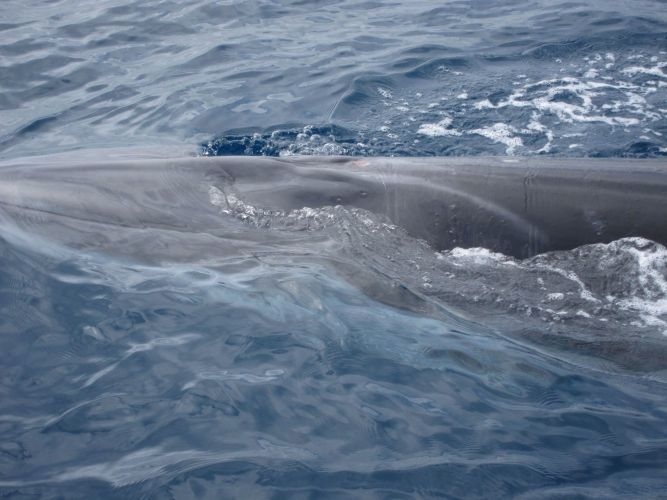 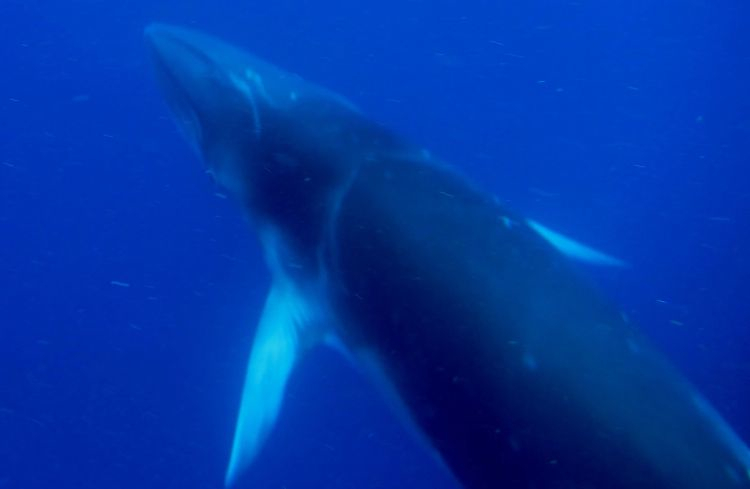 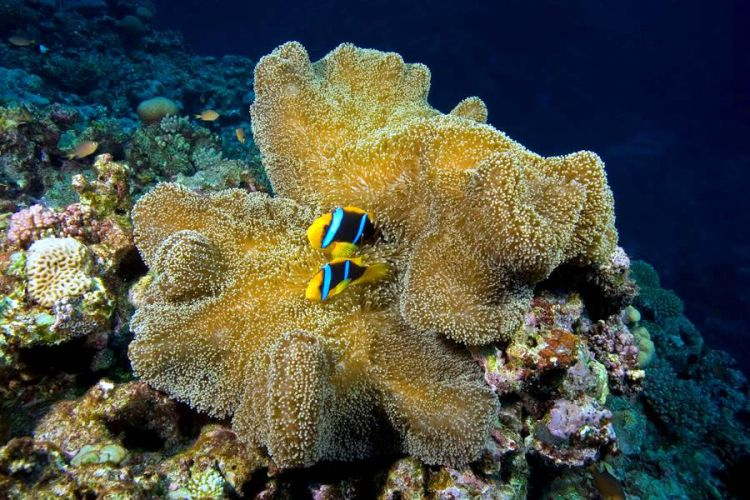 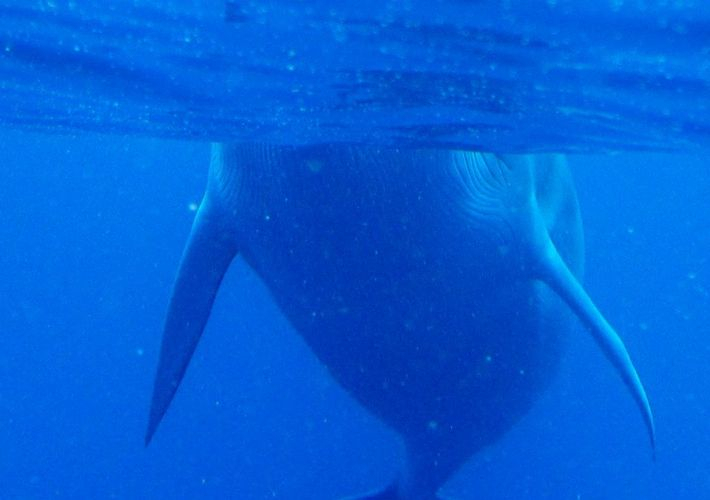 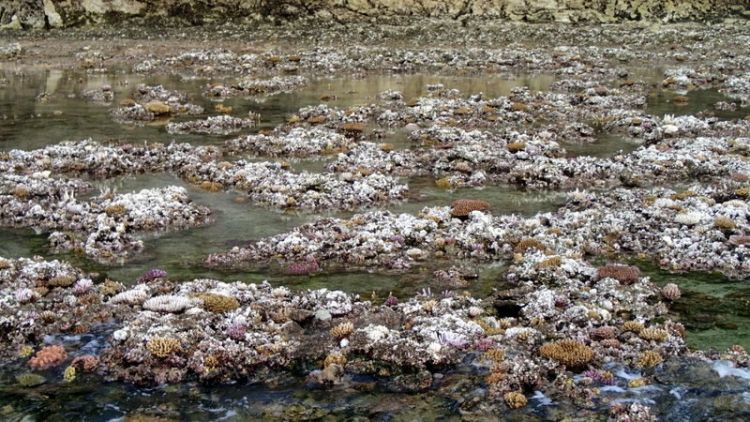 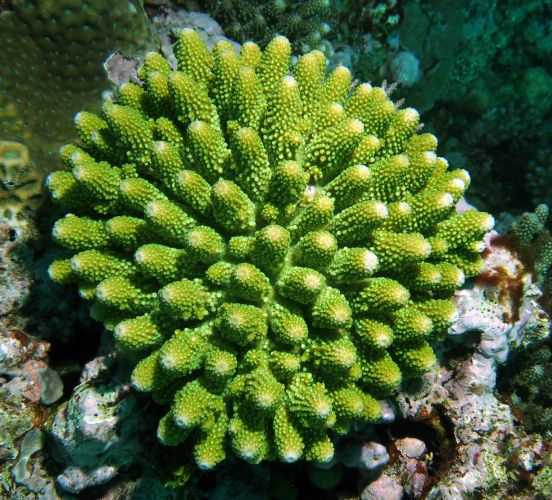 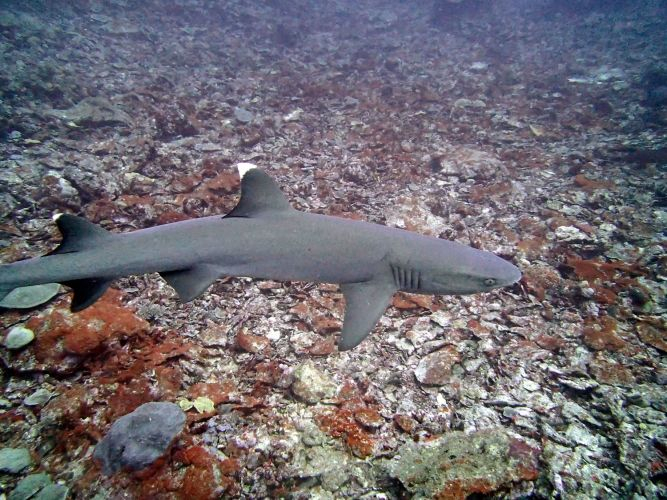 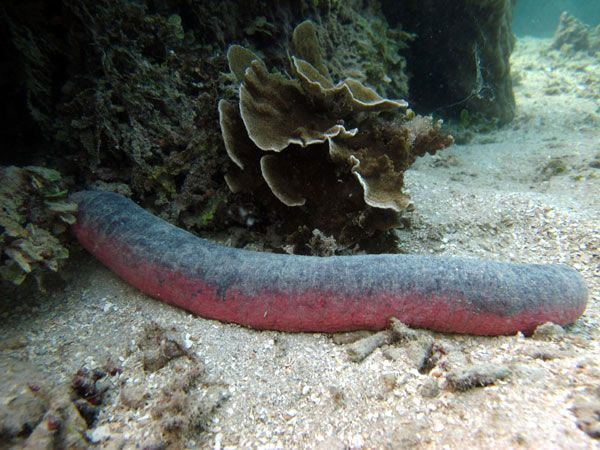 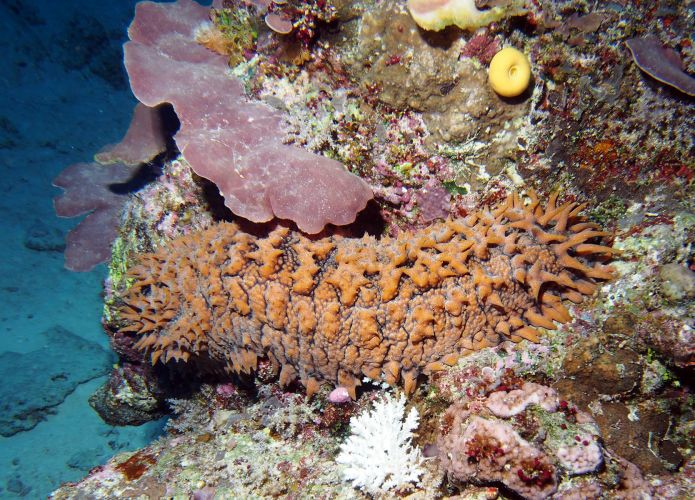 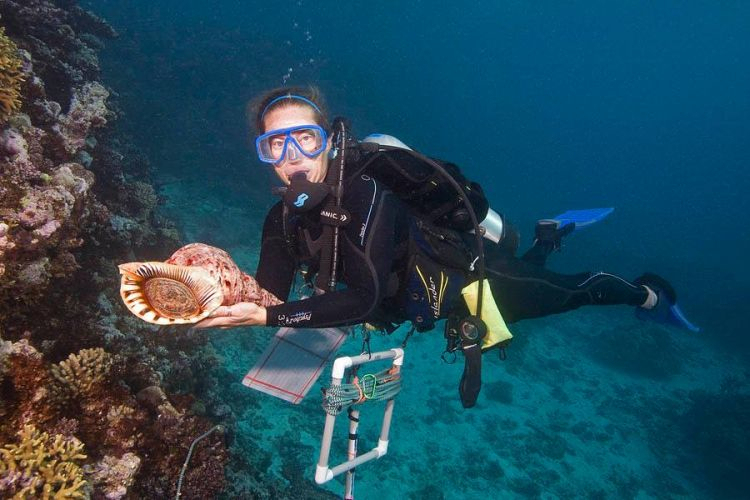 The Fiji Islands coral conservation science team was made up of around 15 scientists from the Foundation as well as local participants from the University of South Pacific Institute of Applied Science and the Wildlife Conservation Society. 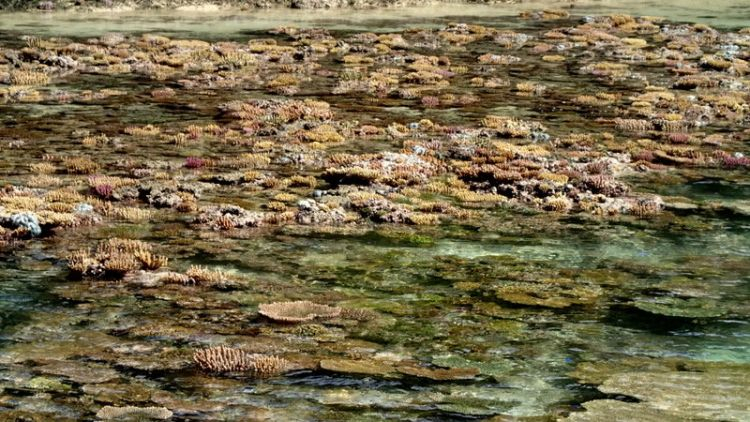 The full science team visited sites in Moala, Totoya, Matuka, Cicia, Tuvuca,Vanuabalavu, Mago, Vanua vatu, Nayau, Fulaga, and Kabara. 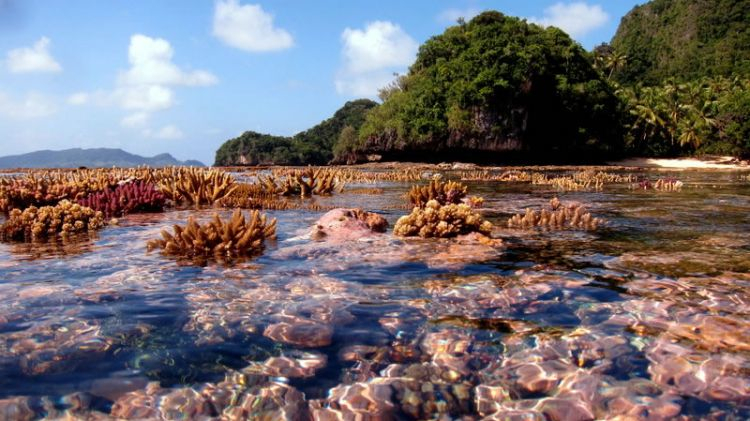 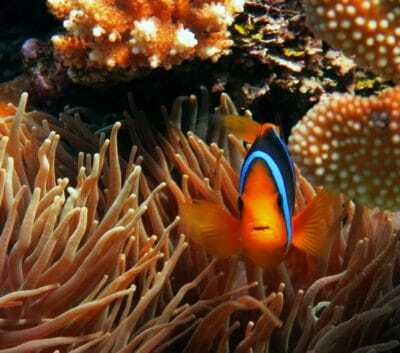 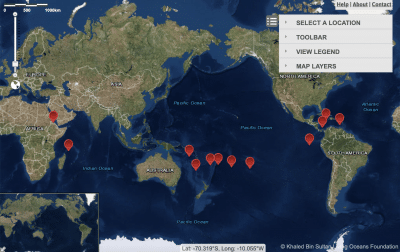 The high priority coral reef research sites listed were identified by the Lau Provincial Office. 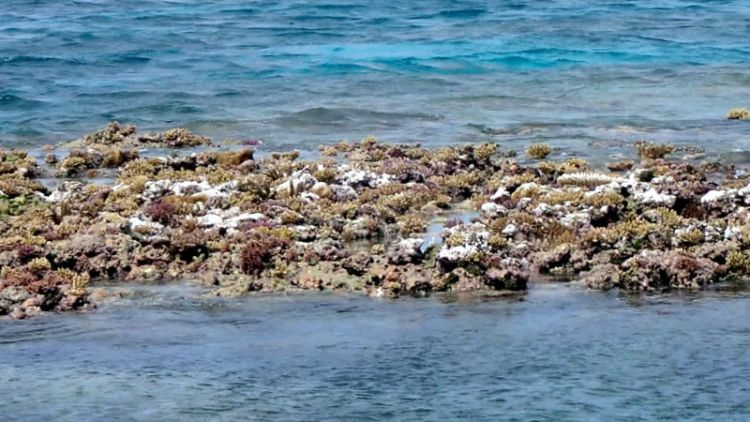 All of the data and data products developed through this program, including high resolution satellite imagery and marine habitat maps, will be given to the Lau Provincial Office and relevant Ministries in the Fiji Islands and non-governmental offices working on coral conservation initiatives.